Havana, Cuba, February 20, 2019 -- Havana is celebrating its 500th anniversary this year, and the history of the Habano is closely tied to this city, from which it takes its name. 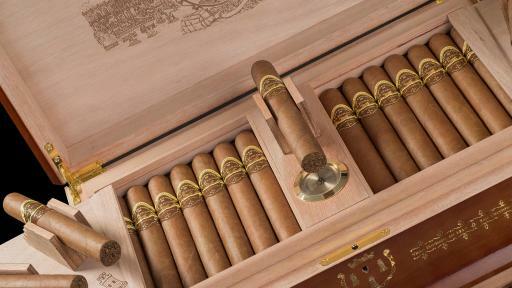 The history of the Habano extends all over the Cuban capital and its footprint is felt in several places around the city. The Tobacco Museum (Museo del Tabaco) is an institution in constant motion. Here visitors can find everything related to the ritual enjoyed by good Habanos smokers. 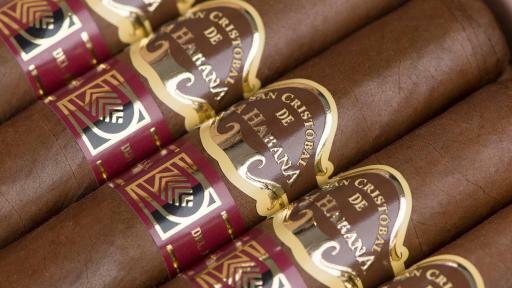 Another representation of Habanos in Havana is the San Cristóbal de La Habana brand. Its vitola, Prado, owes its name to an emblematic avenue in the city. The Paseo del Prado is home to well-known buildings, and among the highlights are the Gran Teatro de La Habana, inaugurated in 1838, and Havana's Capitol, built in 1929, and regarded as one of the six most important palaces in the world. Other symbols related to the Habano are the emblematic tobacco factories, where Cuban cigar rollers make each Habano Totalmente a Mano con Tripa Larga - Totally Handmade with Long Filler in the most traditional way: the Real Fábrica de Tabacos Partagás is one of the most popular tobacco factories in the city. 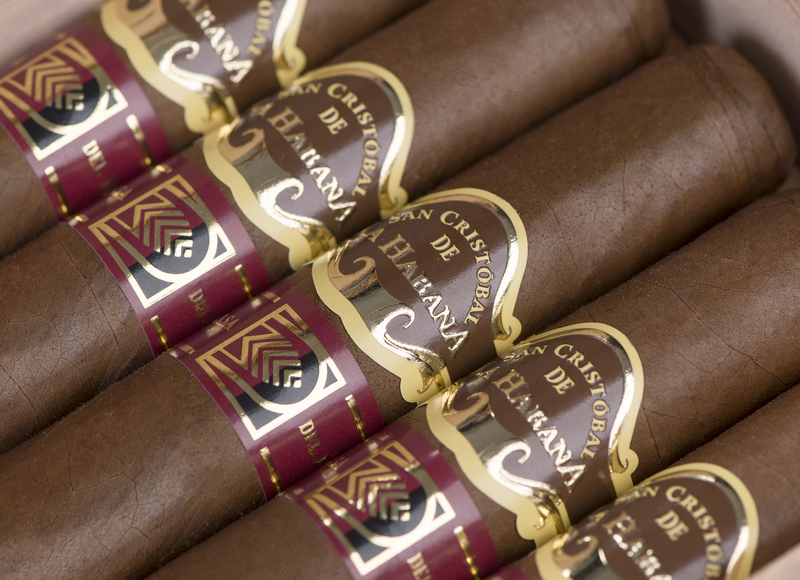 The Fábrica de Tabaco Torcido El Laguito is known as one of the most exclusive and most reserved factories for visitors. Lastly, the Real Fábrica de Tabaco Torcido La Corona is famous for being one of the most unique and prominent buildings in Cuba. 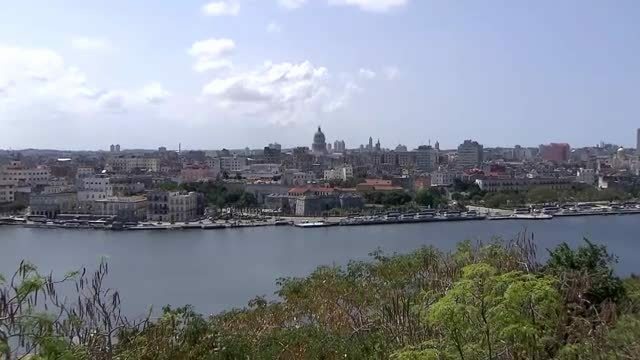 In order to pay tribute to the city the Festival will dedicate a Master Lecture to the 500th anniversary of the city of Havana and its connection to the Habano, by Dr. Eusebio Leal Spengler, Historian of the city of Havana. 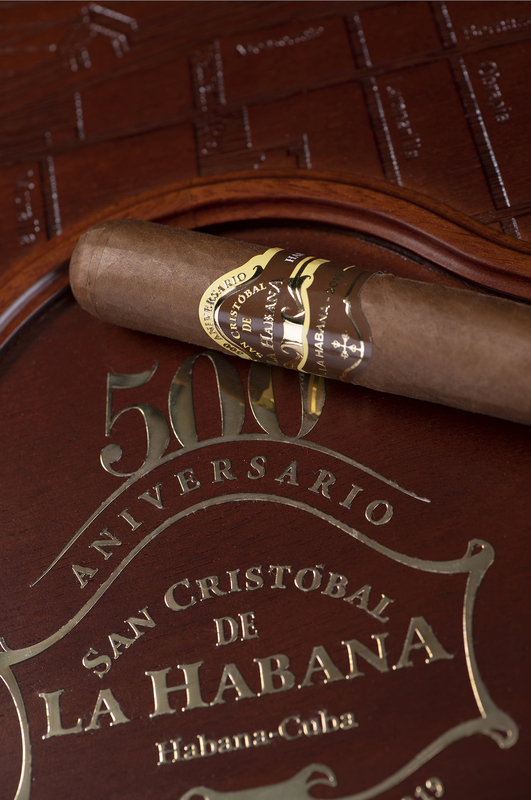 Also, this edition will see the presentation of an exclusive production of 500 humidors of San Cristóbal de La Habana 1519 (57 ring gauge x 170 mm length), specially designed to commemorate the anniversary of the city. 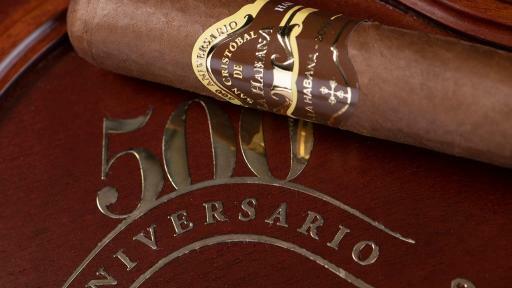 Habanos, S.A. has also paid special tribute to the five centuries of Havana, this year dedicating the welcome evening event to the city, as well as to the San Cristóbal de La Habana brand, which is celebrating 20 years since its creation. 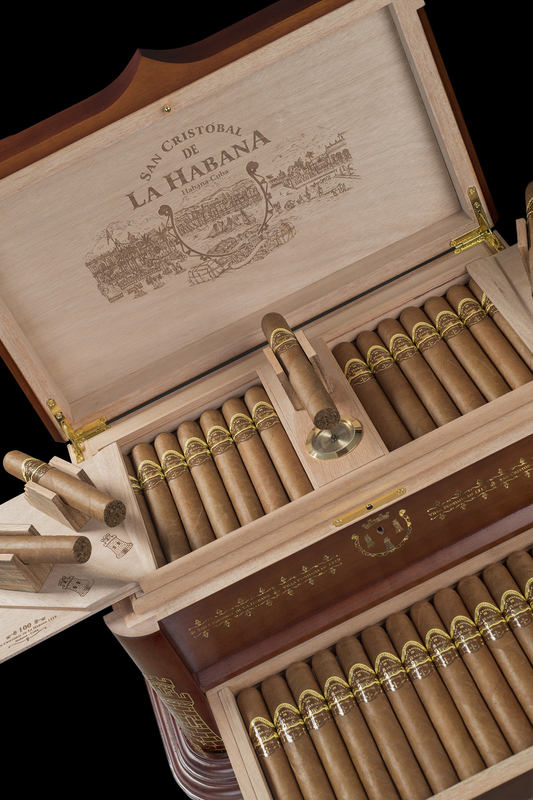 For more information about Habanos, S.A.